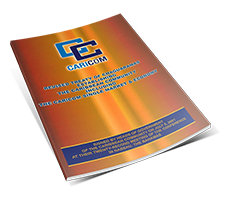 Basseterre, St. Kitts, July 25, 2017 (SKNIS): A number of tax administrators from across the CARICOM region are currently in St. Kitts and Nevis attending the 24th General Assembly and Technical Conference of the Caribbean Organization of Tax Administrators (COTA), with the aims of encouraging deliberations on topical issues relating to the efficient mobilization of tax revenues to support growth process in member states, as well as the sharing of experiences among tax administrators in the region. 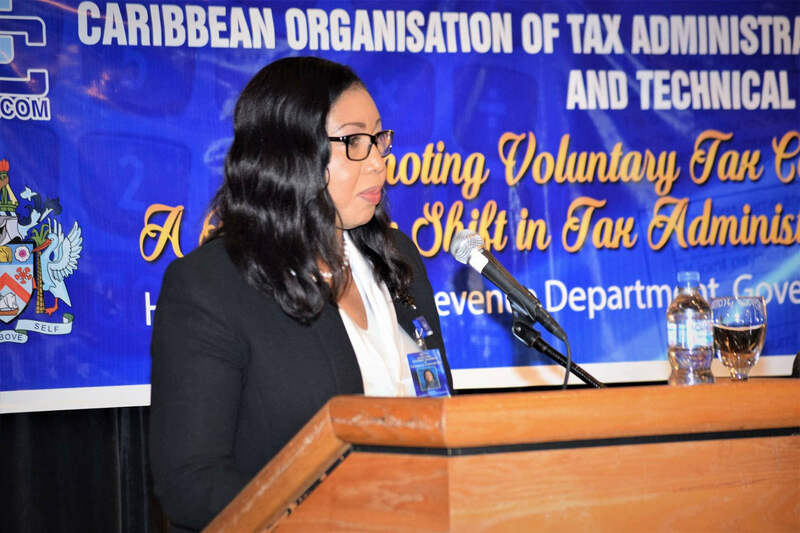 The meeting, which is hosted by the St. Kitts and Nevis Inland Revenue Department, is held under the theme “Promoting Voluntary Tax Compliance and Cooperation – A paradigm shift in tax administration in the Caribbean Community,” and will run from July 24-28. Deputy Prime Minister, the Honourable Shawn Richards, while delivering the featured address at the opening ceremony on Monday, July 24, stated that a conference of this nature is vital not only to St. Kitts and Nevis, but all member states within the CARICOM region. The deputy prime minister said that the onus is on the tax administrators to ensure that governments receive the help necessary to achieve the common goals. Minister Richards added that the tax administration itself can be “regarded as an intangible infrastructure that facilitate the economic business of government”. Also addressing the COTA Conference, Evelyn Wayne, Director of Economic Policy and Development of the CARICOM Secretariat, said that the conference is testimony to the determination and strength of purpose, which standardizes CARICOM Tax Administrators. COTA 23 was held in Guyana, where tax administrators met to discuss available options to improve tax administrations in the region.